In My Eyes was a Boston straight edge band that spearheaded the 1997 youth crew revival along with Ten Yard Fight, Bane, The Trust, Fastbreak and Floorpunch. 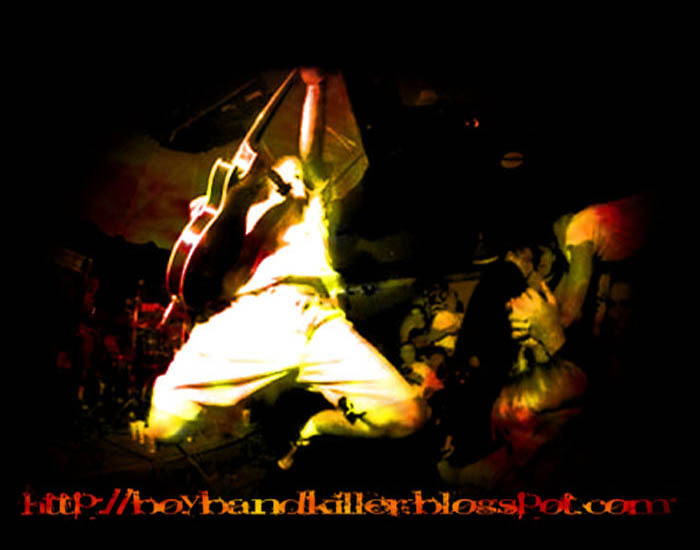 The band and its members were a part of the hot bed that was the Boston music scene in the late 90's and early 2000s. Members of the band also played in The Explosion, Fastbreak, and Panic. In My Eyes played their last show in October 2000, commemorating the second . The band was named after the Minor Threat song. Recently "Sweet" Pete Maher played a secret reunion show with Have Heart members filling in on the instruments at Have Heart's final show on October 17, 2009 at Club Lido in Revere Massachusetts.